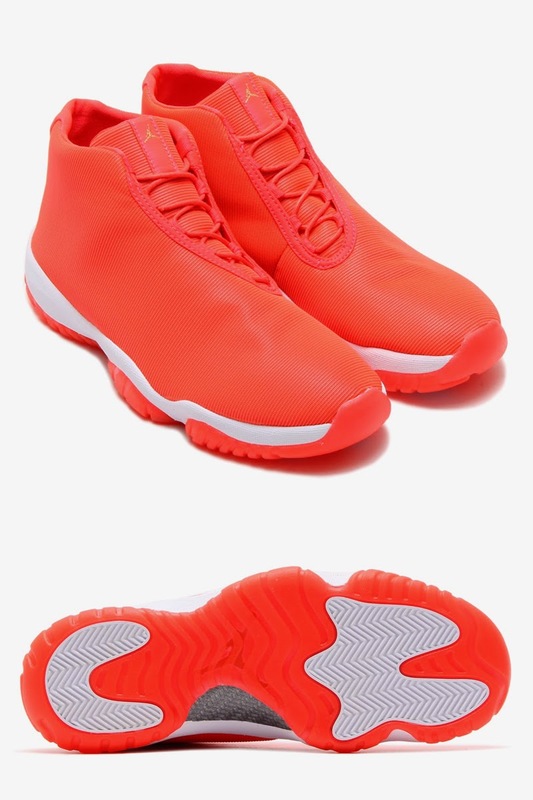 Suite160 Las Vegas: AIR JORDAN FUTURE "INFRARED 3M"
AIR JORDAN FUTURE "INFRARED 3M"
LAUNCHING TOMORROW, WEDNESDAY, AUGUST 27TH. THE EVER-POPULAR AIR JORDAN FUTURE RELEASES YET ANOTHER HARD-HITTING COLORWAY. DIPPED IN AN ALL INFRARED 3M MESH UPPER, INFRARED TRANSLUCENT-SOLE, AND ACCENTS OF METALLIC GOLD, THESE ARE SURE TO BE A QUICK SELLOUT!